I first met Joe Lewis at a seminar in 1984. Joe asked my instructor why I had been a brown belt for 6 years. 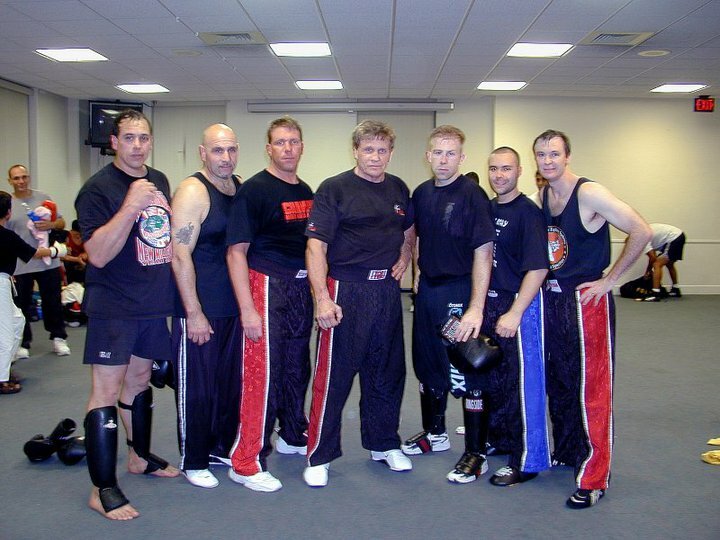 discussed the concept of forming an association of Joe Lewis Black belts. a 'Fellowship of Valor' for future generations wishing to share Joes' vision. son of Uechi-ryu founder Kanbun Uechi there was an organizational split. their organization's version of the style. there was a split between Lee's direct students. Some used the JKD and Bruce Lee names for marketing and commercial purposes. The two main divisions are Original/Jun Fan JKD and JKD Concepts. Proponents of both branches include Lee's direct students. Have we learned nothing from these lessons of history..? Associations fragment upon the death of their founders...! 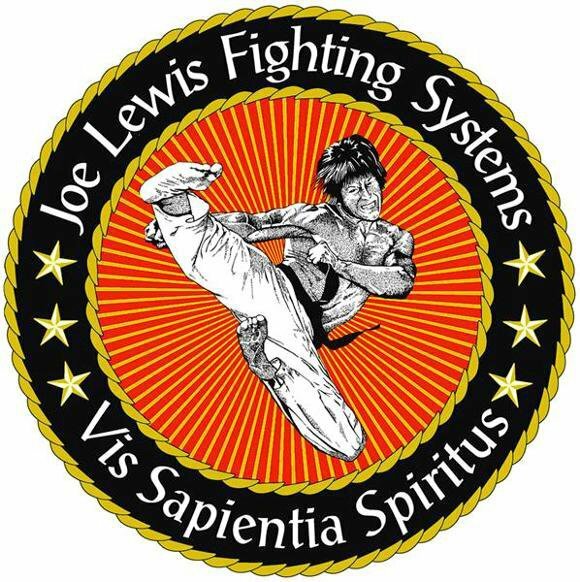 I understand you are trying to promote your business and know fellow Joe Lewis Black Belts will continue to support your endeavors. 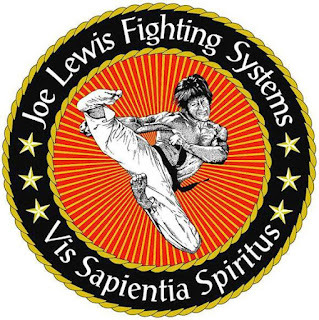 However, it would seem appropriate to avoid promoting on the Joe Lewis Fighting Systems Facebook page or using Mr. Lewis' name to assist in these promotions. I thank you for your time and consideration as I am speaking for my self and not on behalf of the JLFS Association. Of course you don't speak for the association. We are a 'Fellowship of Valor". WE DO IT IN HIS NAME !!! Tomorrow I fly to see my Friend and mentor Joe Lewis for what is probably the last time. His courage, integrity, wisdom and friendship will live within me forever. I will take him with me to every class I teach or attend. I will continue to honor his memory all the days of my life. I am who I am today because of his inspiration. Through me he will continue to inspire the hearts and minds of all who's lives I touch. That's what I will do !! with his family at his side as I sat on the runway in Portland, Oregon to go see him. Mr. Lewis fought a valiant 13 1/2 month battle with brain cancer. His vision will live on in the hearts and minds of all whose lives he touched. we love you Rest in Peace. A beautiful eulogy by an honorable man. GM Lewis would be very proud of his students, stumbling at the obstacle on the path of life which was his passing, but then picking up the torch he lit to continue the journey. Thank you to those teachers honoring GM Lewis by innovating, not imitating. And thank you Marine, Champion, Teacher, and Father- GM Lewis. Rest well.